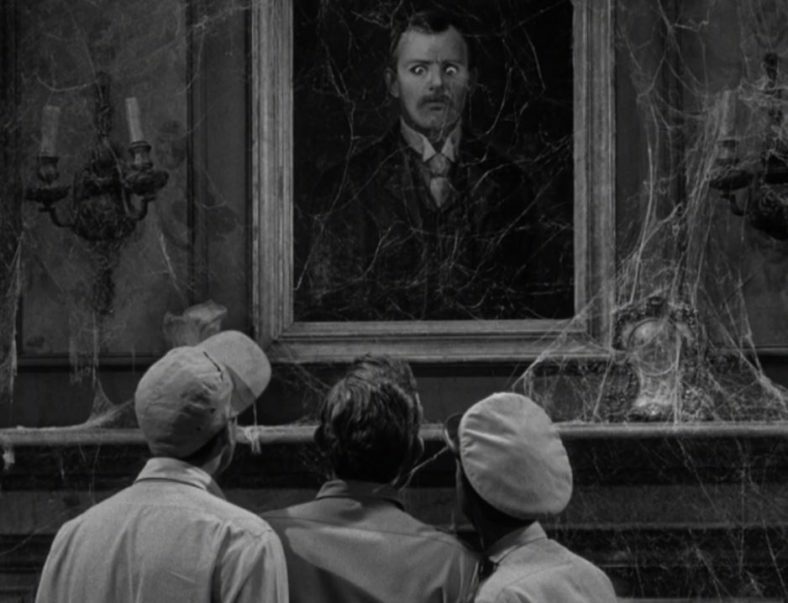 Things gets downright spooky in this episode from season 4 of The Andy Griffith Show. When Opie’s baseball lands in the old Rimshaw place, it stirs up the heebie jeebies in Mayberry because this house is rumored to be haunted. Andy Griffith is a sadistic hunter of humans in SAVAGES (1974), the TV movie based on the book, Deathwatch, and recently adapted as the Michael Douglas film, Beyond The Reach (2015).